Last month, the Defense Department submitted to Congress what they call a “blended defined benefit and defined contribution” military retirement system. The proposed military retirement plan is a 401(k)-like Thrift Savings Plan (TSP). It begins with a 1 percent DoD contribution of a service member’s basic pay to the Thrift Savings Plan account from entry into service through separation or retirement, with vesting after two years of service. 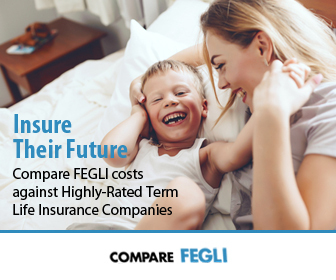 The government contribution rises to up to 5 percent of basic pay after completion of four years of service and continuing through separation or retirement. To entice quality service members to stay in the military, the plan has a Continuation Pay bonus that would be available to members with eight to 16 years of service, with each service setting the rate of Continuation Pay. The plan reduces current military retirement benefits by 20 percent, but otherwise provides for an immediate annuity for military retirees after 20 years or more of service. The Continuation Pay coupled with the immediate annuity should help the military maintain an all-volunteer force by enticing service members to stay during periods where a large number of military members transition to civilian life. Currently, only one in six service members make it to the 20-year mark to qualify for a pension. 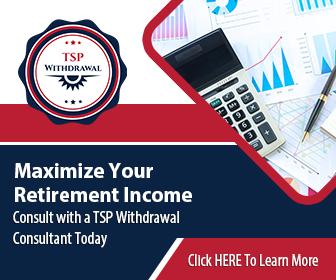 The shift to a TSP plan was therefore inevitable and will provide benefits even to those who don’t stay that long. But one of the questions that this plan has raised is about who will manage it? 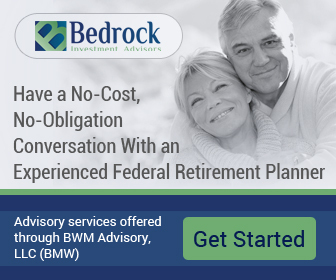 The Thrift Savings Plan for non-military federal employees is managed by Blackrock, so it’s perhaps also inevitable that they would be the top contender for managing the military TSP retirement benefits plan. Blackrock stands to gain a lot from this too. 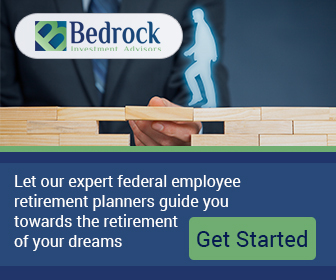 Apart from getting their hands on the federal retirement savings of the biggest bloc of federal employees, they would also receive the TSP account management fees under the new plan. This would be a big difference, given the fact that no fees are paid on managing the military’s current pension funds held in treasury bonds.